Today, we’re excited to announce the release of a Windows App. Now, for the first time, Windows Phone owners have a dedicated Wattpad app to discover and read stories for free. With the release of the new Windows App, Wattpad extends its reach to Windows phone users around the world. The new app gives people access to more than 175 million original story uploads in over 50 languages, the ability to read offline, and comment on stories as way to interact with the global community. It is available as a free download in the Windows Store today. 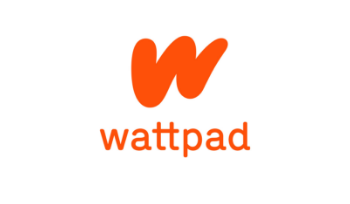 “I am excited that with Windows 10, Wattpad was able to reach more users and deliver a great experience across devices for their community,” said Steve Guggenheimer, corporate vice president, Developer Platform Evangelism group, Microsoft. This initial release of the new app includes the ability to discover and read stories, as well as interact with others in the community. It will continue to be updated to deliver the best of Wattpad functionality to Windows users such as the ability to share their own writing with millions of people around the world. Download the new Windows 10 App here.